The legendary Sky Kingdom suddenly appears and a destructive barrage is unleashed upon an unsuspecting town. 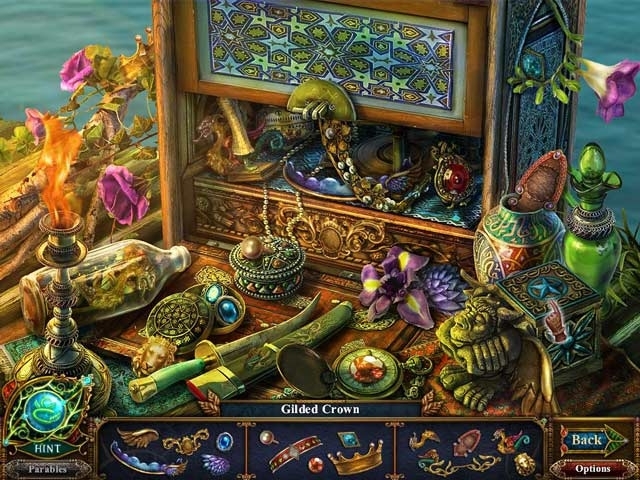 Play as the Fairytale Detective and embark on an investigation to rescue the townspeople. 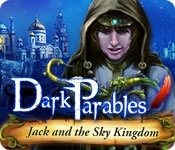 In this quest, you will meet Jack - an infamous treasure hunter who shares a secret past with the Kingdom - and discover the tragic history behind the chaos.